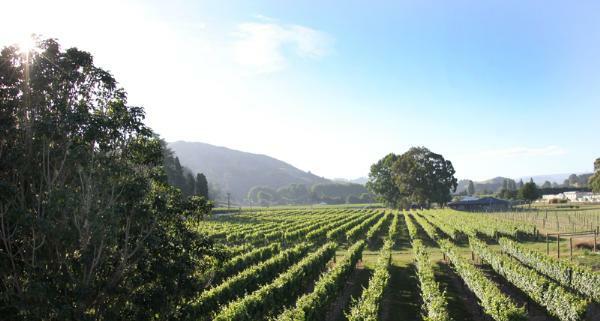 Petane Station is a family owned vineyard situated in Esk Valley, Hawke’s Bay dedicated to the production of boutique single-vineyard wine. Petane Station wines are crafted by winemaker and viticulturist, Philip Barber, under the guidance of expert winemaker Anthony Mackenzie. Esk Valley enjoys a maritime influence, ideal for the varieties grown on the vineyard - Pinot Gris, Gewürztraminer, Chardonnay and Viognier. The vines grow on deep alluvial river sands and stone, left behind by the Esk River. This free draining soil allows the vine roots to reach deep into the earth helping to achieve full flavoured and true to variety wine styles.